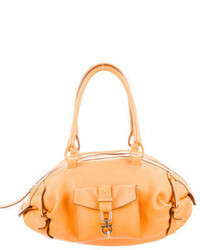 Salvatore Ferragamo Margot Piccolo Cord $1,890 Free US shipping AND returns! 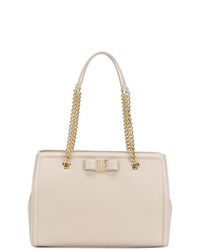 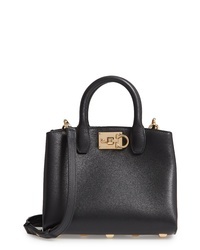 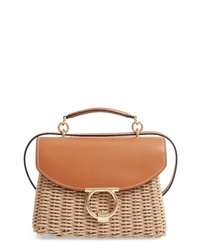 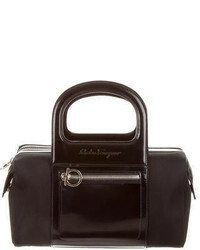 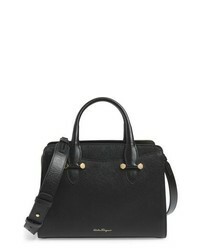 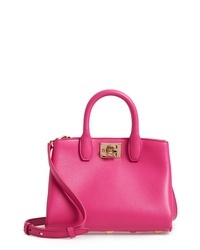 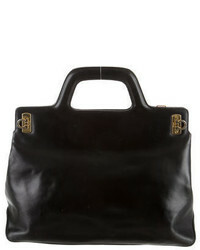 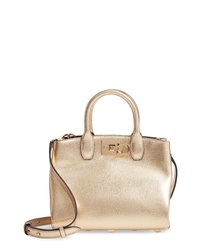 Salvatore Ferragamo The Mini Leather Tote $1,490 Free US shipping AND returns! 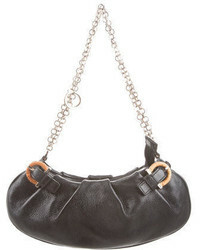 Salvatore Ferragamo Small Margot Leather Bag $1,750 Free US shipping AND returns! 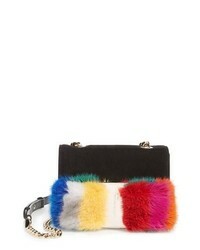 Salvatore Ferragamo Mini Vara Genuine Mink Fur Crossbody Bag $1,390 Free US shipping AND returns! 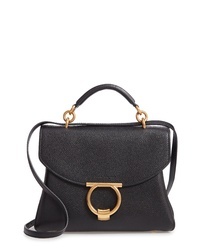 Salvatore Ferragamo Small Today Satchel $1,590 Free US shipping AND returns!